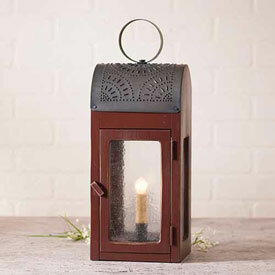 Our selection of lighting features country, primitive and rustic styles that will add a touch of warmth and charm to any home. 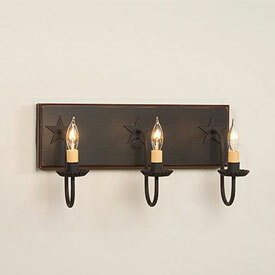 All of our lights are crafted by hand, made in the USA, and are sure to complement any home's decor. 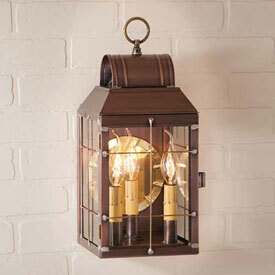 Perfect for a country home or cottage, our collection of lighting will make a wonderful addition to any home. 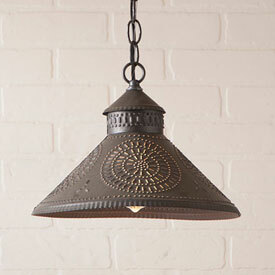 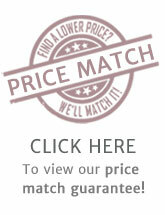 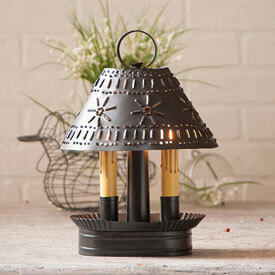 Our styles range from primitive chandeliers and country lighting to punched tin pendants and rustic light fixtures. 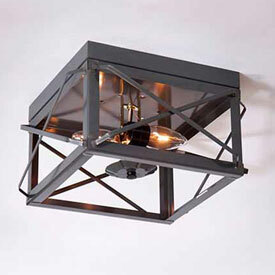 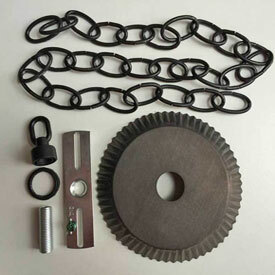 All of the lights that we carry are made in the USA and are carefully handcrafted to ensure the best quality possible. 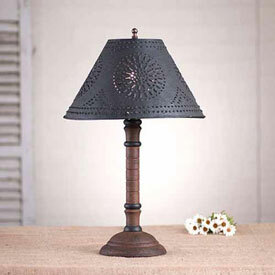 For a truly authentic look, many of our lights feature hand-painted designs which evoke the beauty and craftsmanship of a simpler time. 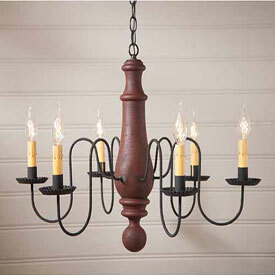 The slight differences among each light is what gives each fixture the character and charm that makes each one so wonderful and unique. 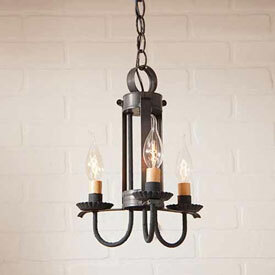 Our range of lights include: wooden chandeliers, metal chandeliers and tin light fixtures, pendant lighting, ceiling lights, table and floor lamps, wall sconces, mirror and vanity lights, lanterns, outdoor lighting, and accent lighting. 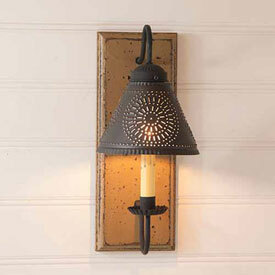 With such a large selection of lights, you are sure to find the perfect light fixture to complement your home.